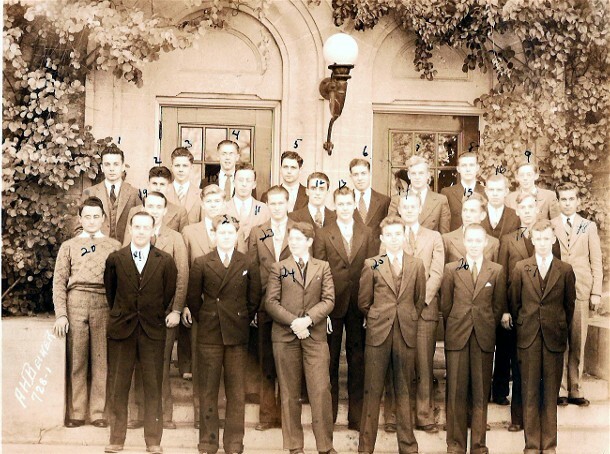 Comments: Jerald Jr, Simonsen (Nee: ) | Denver CO United States | 1921-1940 | Comments: This may be a class photo or a photo of a dorm group at the University of Wisconsin, Madison, WI ca. 1932. My father, Newell S. Metcalf is pictured.